Edison’s is perfect for wedding rehearsals, ceremonies and elegant receptions. Turn-key services and event consultants to set your mind at ease so that you can enjoy the moment. Edison’s is designed to host both grand and intimate weddings. Edison’s is the ideal location for meetings, business luncheons and conventions. We can also host your corporate events, social soirees, and fundraisers. Edison’s is designed to host events – large and small. 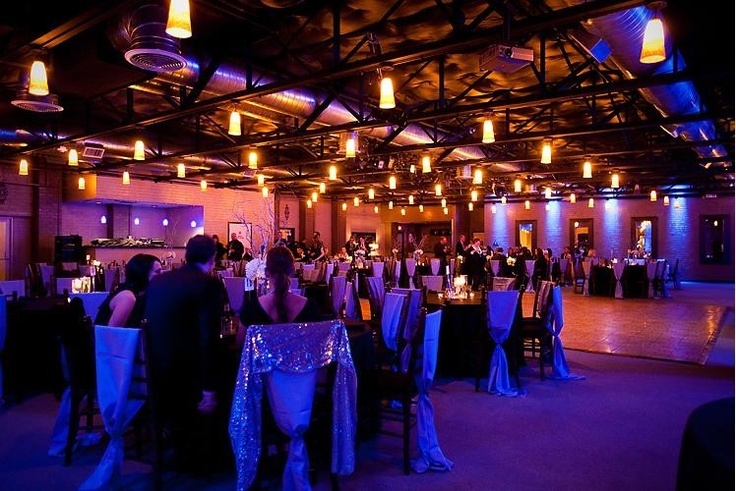 Edison’s, located 1 mile south of downtown dallas, has 12,000 square feet of event space featuring “The Bentley” and “The Gatsby” rooms. We also have a 2,500 square foot enclosed patio and a 1947 Bentley in the receiving room. Each room is designed to set the stage for a very special occasion. Every event has it’s own uniqueness, complexity, and individuality. At Edison’s, our intent is to protect the integrity of your occasion and develop a personal relationship with you so your needs are clearly understood. The end in mind is for your honored guests to experience a truly memorable event and for you to relax and enjoy the moment. 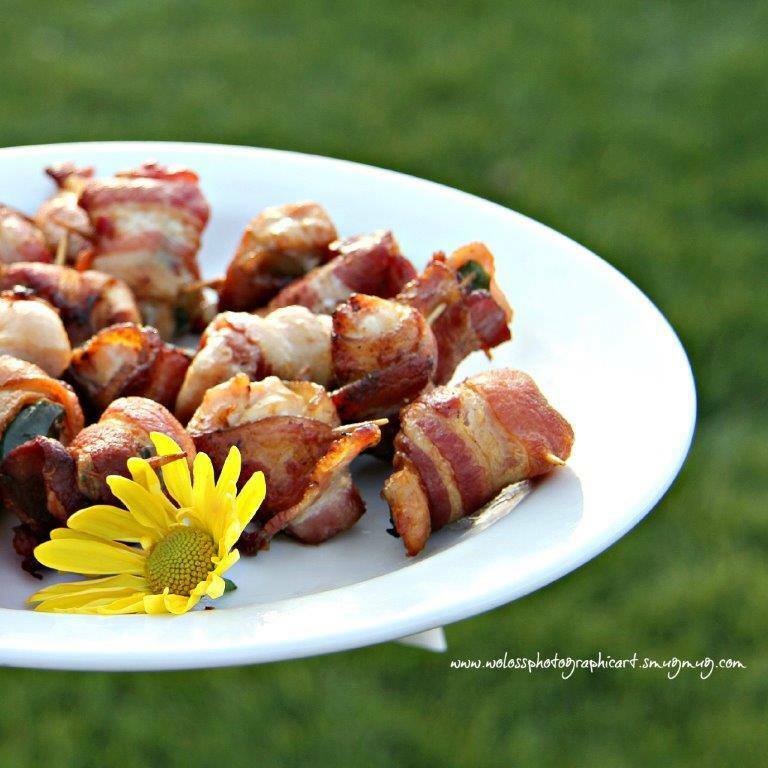 Corporate Event, Wedding or Social Gathering? Whether you’re looking for a venue for a wedding, reunion or a corporate event – Edison’s has everything you need to pull off a great event! Mouth-watering catering customized to satisfy unique tastes. 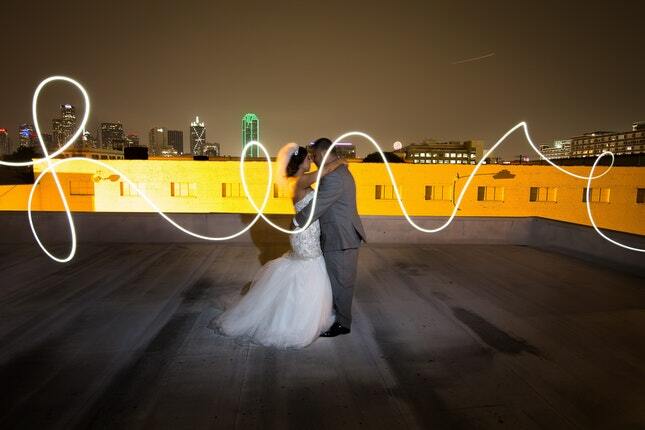 Rooftop photo with Dallas Skyline. Professional consultants on staff and a network of vendors to set you at ease. Looking for some ideas for your upcoming corporate event? Wedding? Or next gathering? 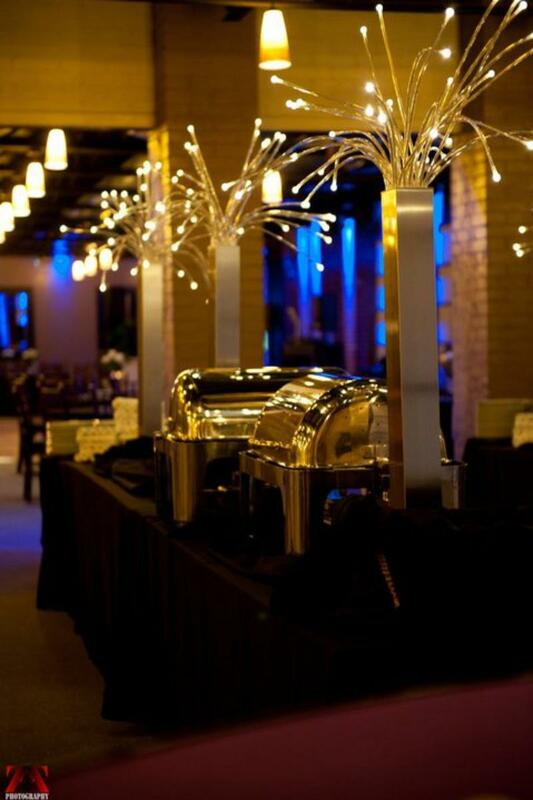 Get a look at Edison’s all decked out for some previous corporate events, weddings and social gatherings. hear what our clients are saying about Edison’s. The food is great! The owner and personnel are so kind and considerate when planning events, they do work within your budget to make it happen. We hosted our 10 year high school reunion at Edison's and it was amazing. Thank you to Karin and Mr. Norman and all the amazing staff. Our class had too much fun. The food was great and the setup was exactly what we needed . We appreciate everything y'all did for us!!! If you are thinking about hosting an event in Dallas. Look no more! Wonderful staff. Beautiful decor. Holly & Norman are so helpful and accommodating. They helped make our event perfect! I'd definitely recommend Edison's. Are you using WeddingWire or the Knot to plan the wedding? Great! Find Edison's on both!